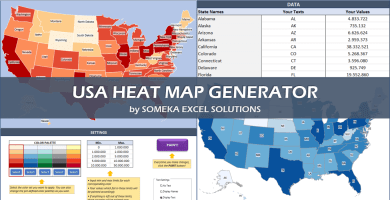 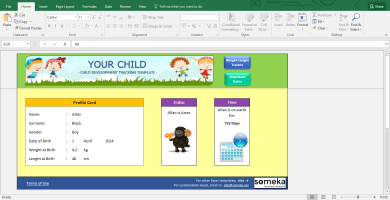 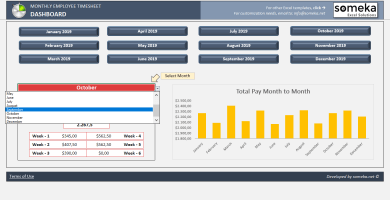 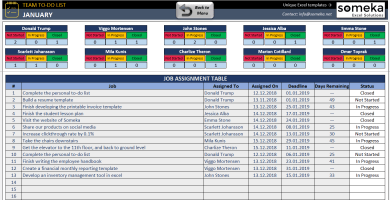 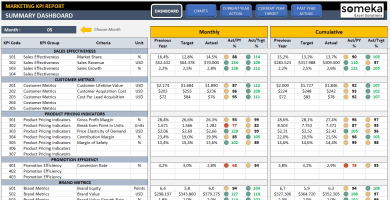 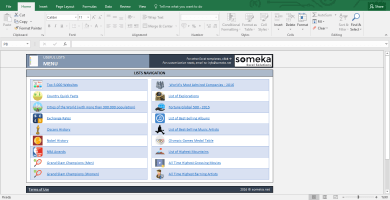 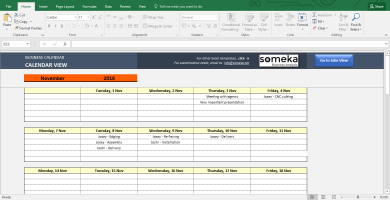 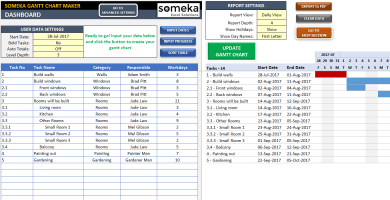 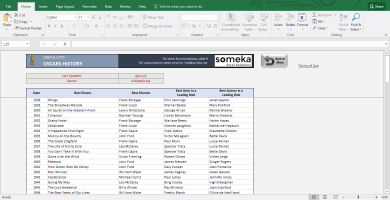 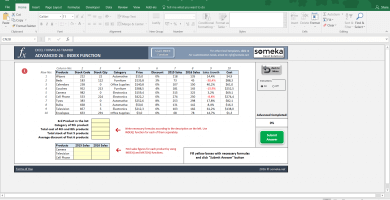 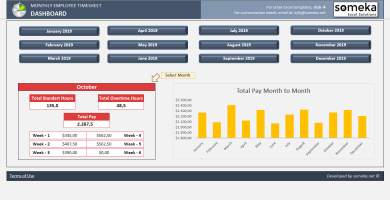 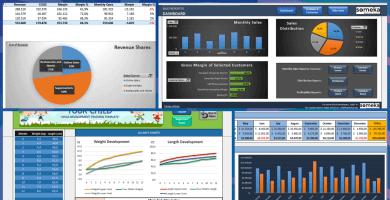 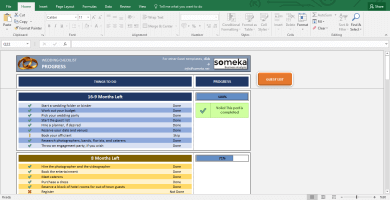 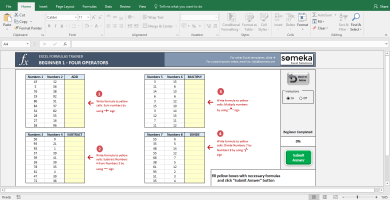 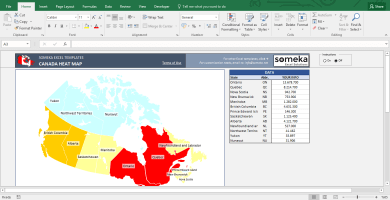 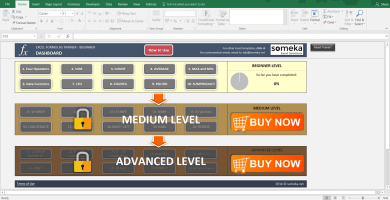 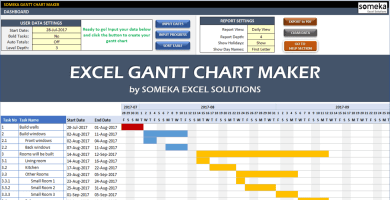 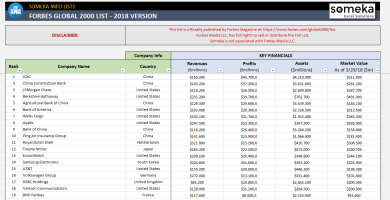 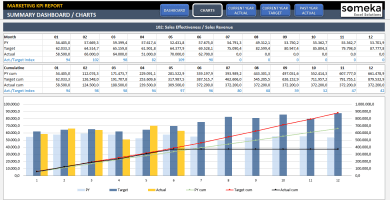 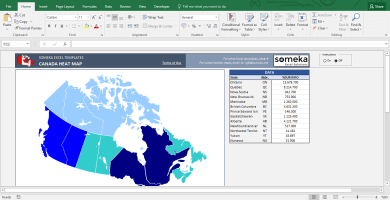 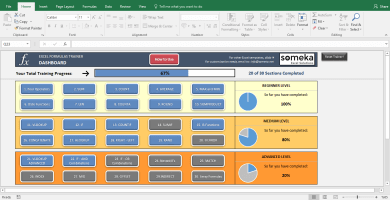 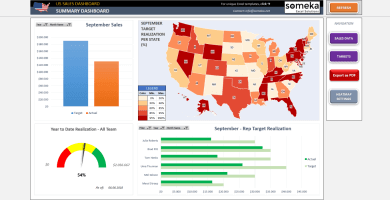 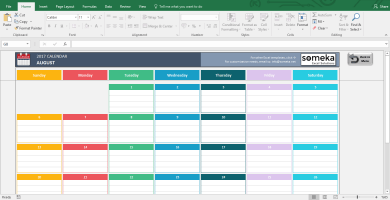 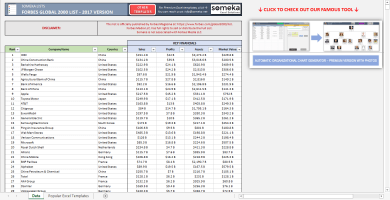 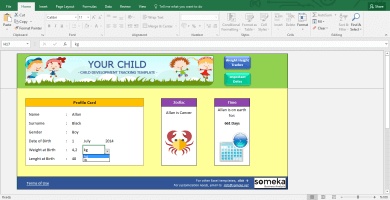 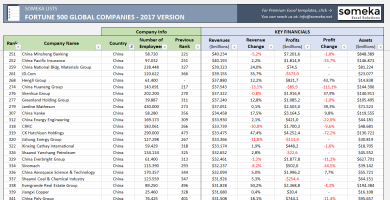 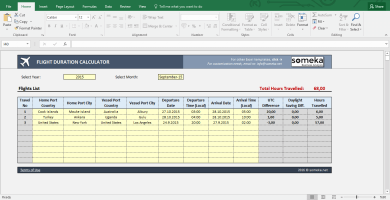 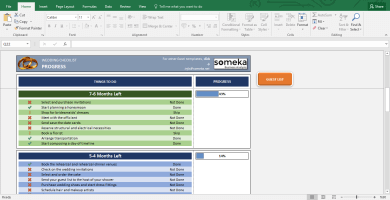 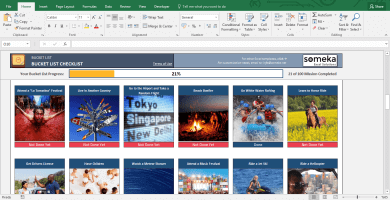 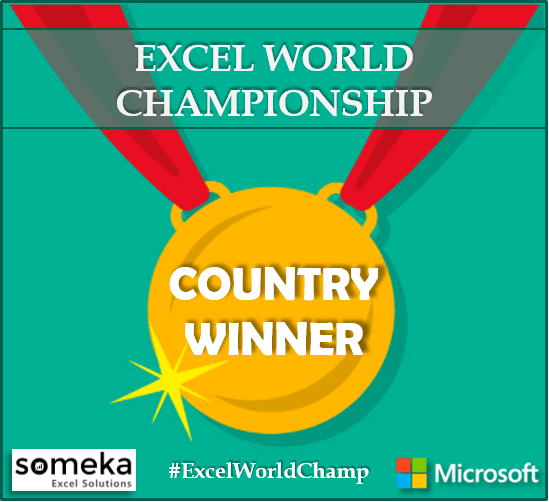 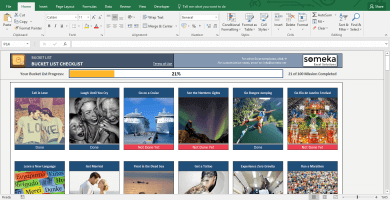 Someka Excel Solutions provides a wide range of ready-to-use Excel spreadsheet templates for personal, home and business needs. 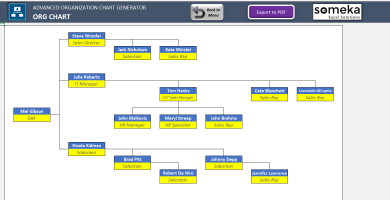 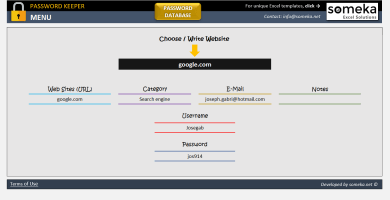 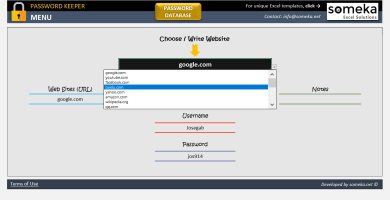 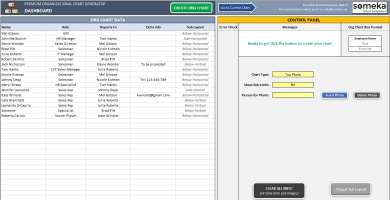 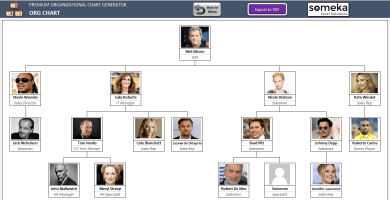 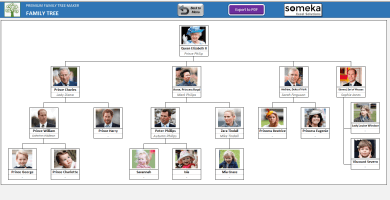 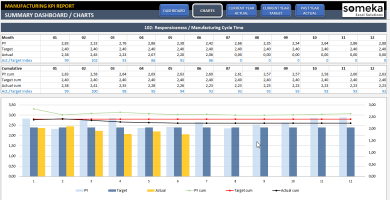 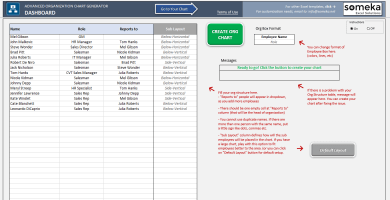 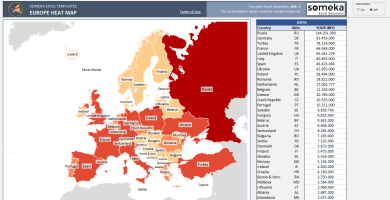 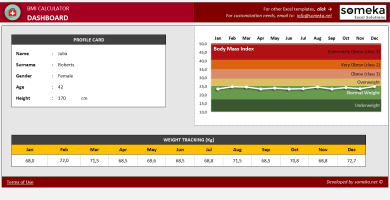 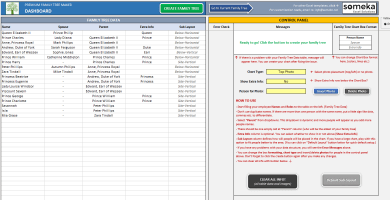 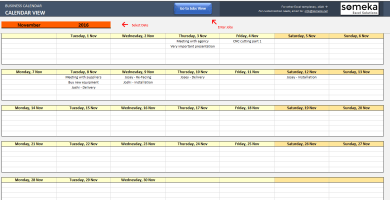 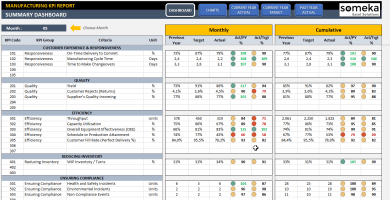 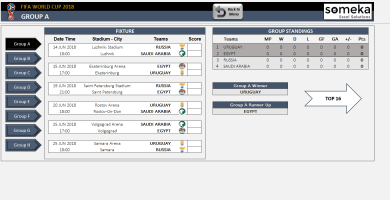 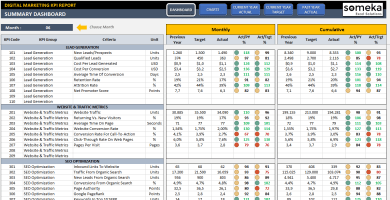 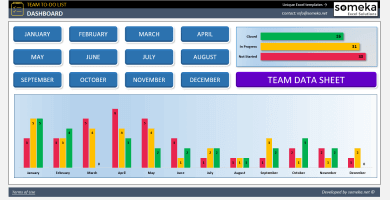 Our collection includes the most practical and user friendly Organization Chart Generators you can find. 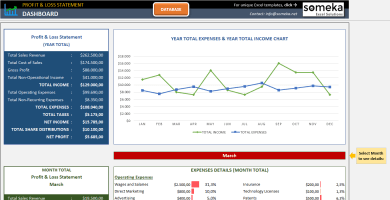 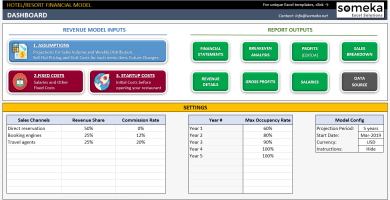 We also provide Small Business Management Templates to ease your business life. 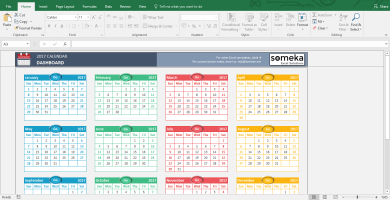 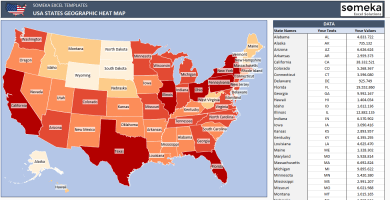 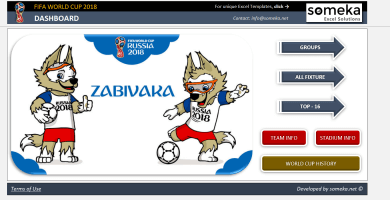 In order to discover more about Budgets, Calendars, Heat Maps, Home & Family Templates just check out our template collection. 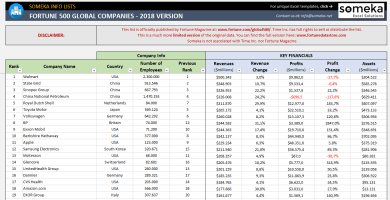 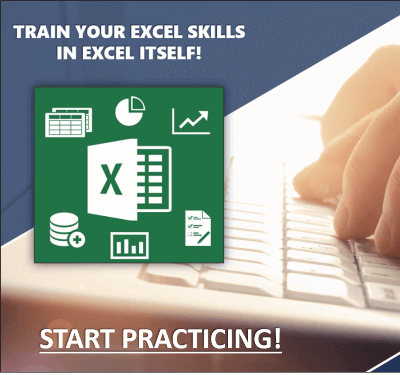 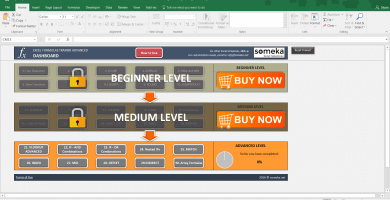 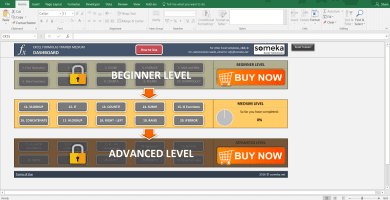 In addition, if you want to upgrade your Excel skills to the highest, Someka Excel Training Templates are at your disposal. 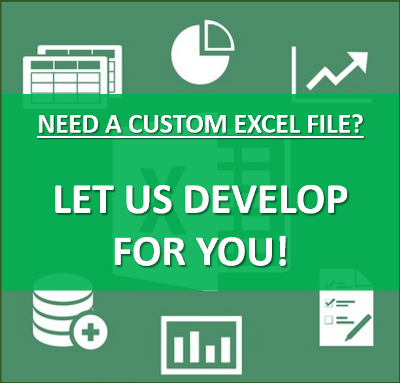 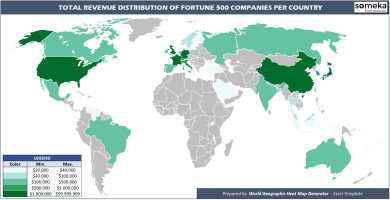 And if you need some tailor-made solutions, refer to our Custom Services. 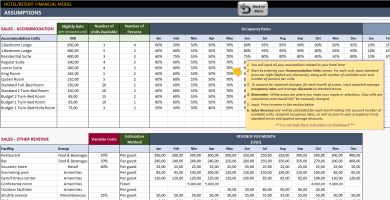 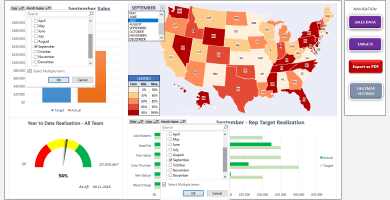 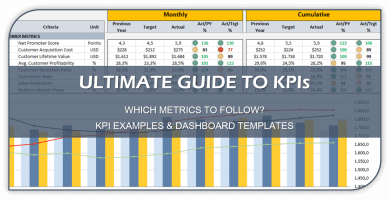 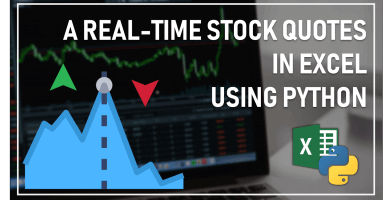 Don’t get lost in spreadsheets, we do it for you! 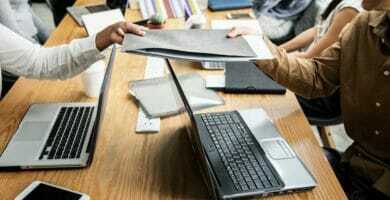 Five Resume Tips and How to Land an Interview!